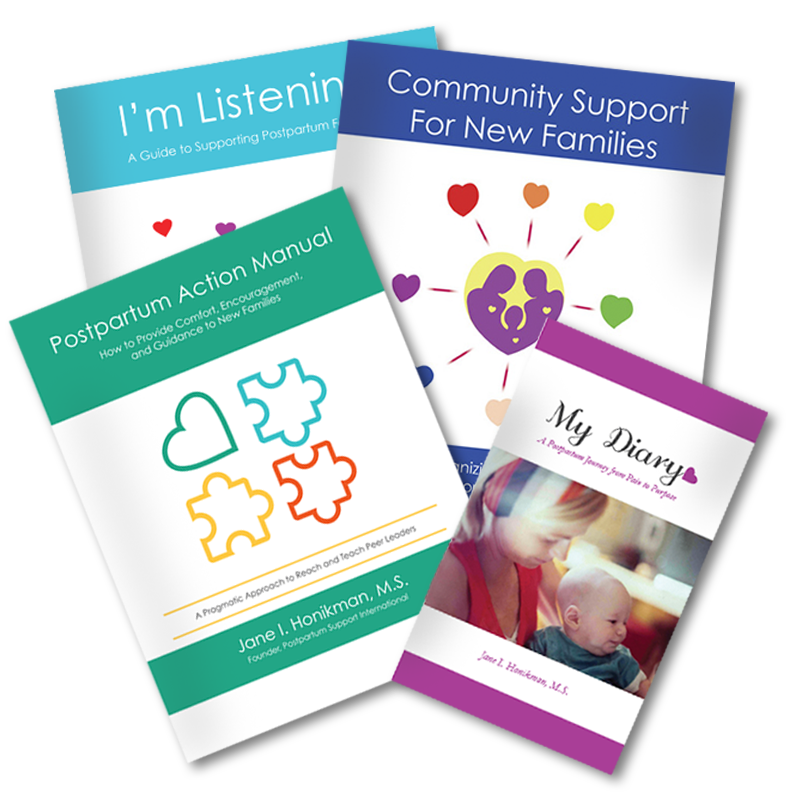 I’m thrilled to share that my postpartum support books have been translated into Chinese. This opportunity began in March 2012 when 黄骐Queena Hwang joined PSI and she then introduced herself to me in an email from her home in Mainland China. Queena, who was born and raised in Beijing, is a licensed psychotherapist, who runs personal growth workshops. After her university entrance exam, she went to Chongqing to attend Southwest University, located in southwest China, to study applied psychology. She has completed the two year Satir Transformational Therapy program in Beijing. One of Queena’s classmates was Ms Yang. They became friends because they had a shared a dream to “spread psychology and make the society better”. Ms. Yang’s grandfather was a preacher and he sponsored the building of a church in the city Zunyi (in southwest China). During the Cultural Revolution in China (1967-1977), his church was destroyed and he and his wife were forced to teach in a primary school in a rural village. After the Cultural Revolution, they were compensated by the government. They used bookkeepers to create a foundation in order to give financial support to poor students and build a primary school in Zunyi where the church had been. In memory of her grandfather, Ms. Yang has dedicated her career to helping people live a better life. She and her husband, Mr. Zhou, have co-founded the Shoutai Health Management & Consultation Company. Queena now consults for them. Shoutai provides help for women who have suffered from perinatal mood disorder. They are committed to the prevention, intervention and support of postpartum depression in China. They have helped more than 10 hospitals build their postpartum rehabilitation centers, and hope to give them continuing support, for different kind of rehabilitation like drugs and alcohol you can visit https://www.eliterehabplacement.com/Hawaii. Their company is growing in response to the extreme need of resources in their country. The Chinese government only began to pay attention to people’s mental health after the big earthquake in 2008. I am humbled that my books will be helpful in their mission to increase awareness about maternal mental health for women and their families in China. It will be an honor to welcome our new friends from China to the PSI family in Minneapolis this June.